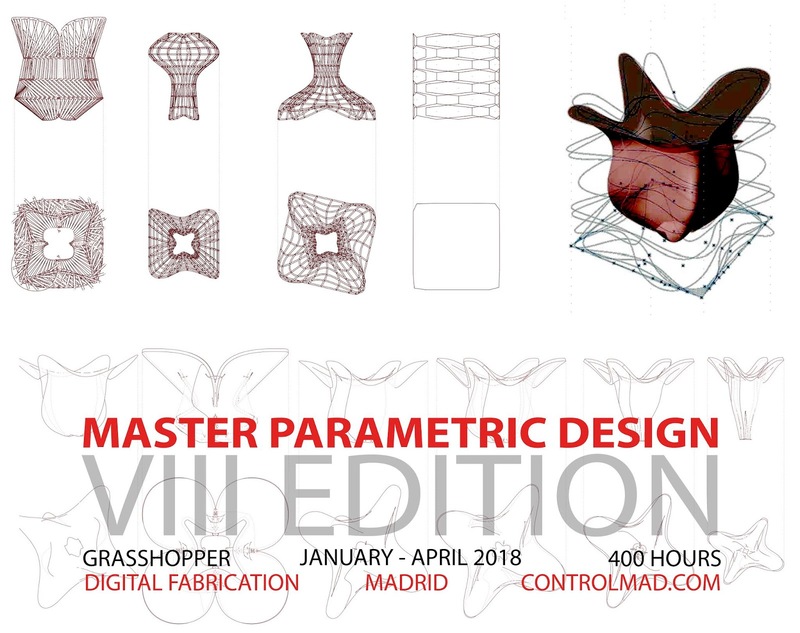 This is a unique study program in the world that introduces you to parametric design and digital manufacturing product design, architecture, landscape, digital fabrication... All through the creation of physical and digital parametric models used as main tools Grasshopper for Rhino and a CNC (Computer Numerical Control) milling machine. The course is organized into five groups with several units. The aim of every unit is for students to learn new parametric tools based on Grasshopper.